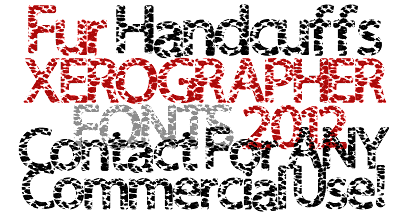 Two new high resolution fonts. These are about 2mb intended for high quality printing applications. Try these for FREE Today. ***Use caution when installing. Huge Files!